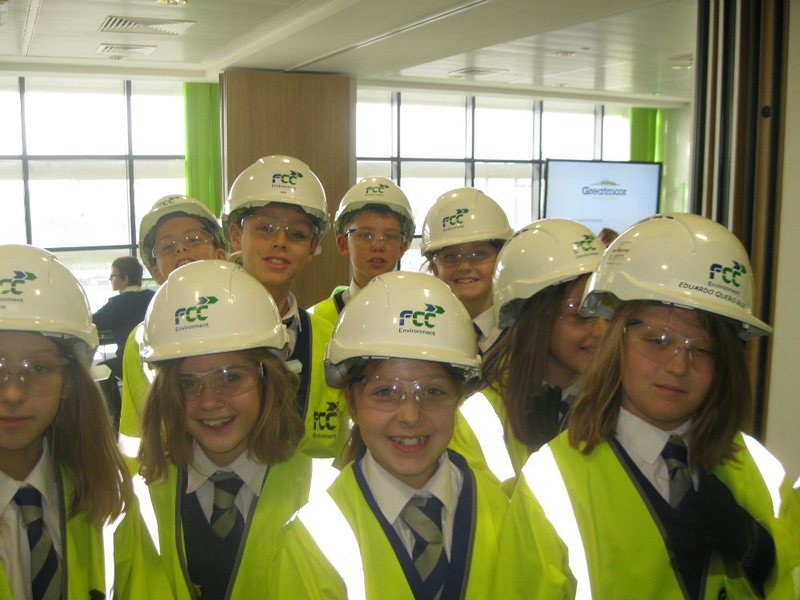 On Friday 3rd November, Years 3, 4, 5 and 6 visited the Greatmoor waste Facility in Edgcott. As part of the school’s Global Week, the children were delighted to find out how waste from our homes is burned and converted into electricity. The highlights of the visit were seeing the huge steel claws used to move the waste and being able to peer into the furnace itself! Many thanks to the staff at Greatmoor for their informative tour and hospitality.